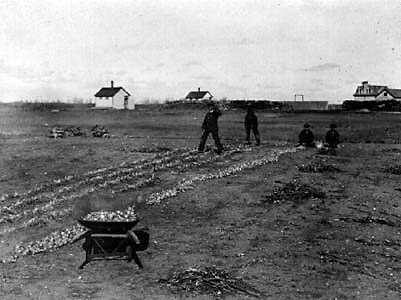 Garden, Washakada Home, Elkhorn, [circa 1915]. Item Number 2. Negative 3491.